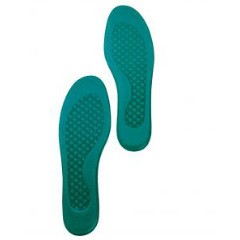 Soft Stride Sheets provide an alternative to preformed foot orthotics. 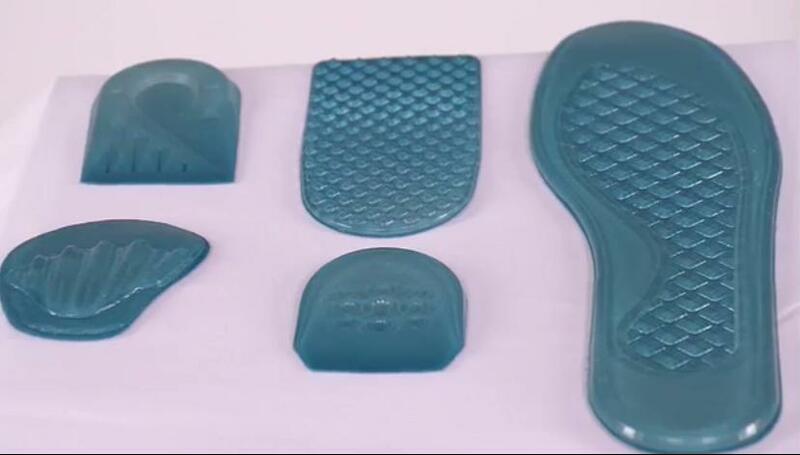 Useful for customization or when making an orthotic is desired. 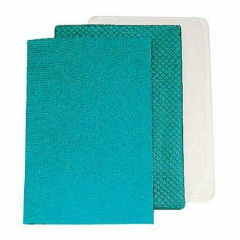 Diamond design allows for polymer flow when pressure is applied creating a softer feel. 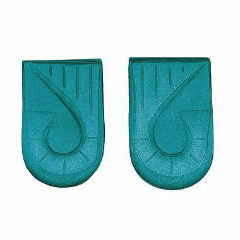 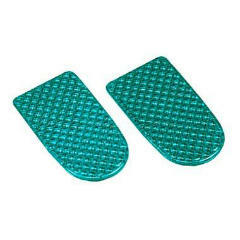 Use for prosthetic applications to provide contact cushioning against stumps, for creating customized orthotics and for shock absorbing mats where needed.